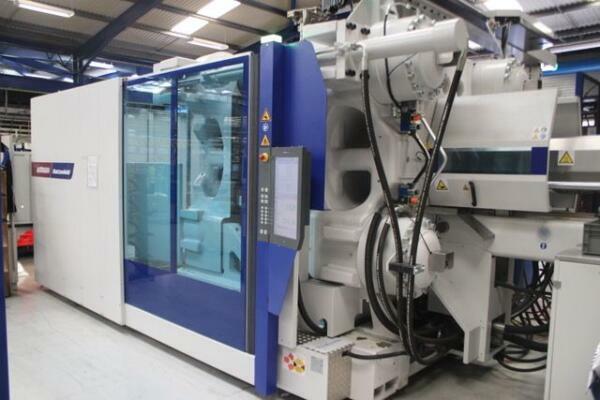 Wittmann Battenfeld UK customer, Linear Plastics, leading toolmaker and contract injection moulder, continues to go from strength to strength. 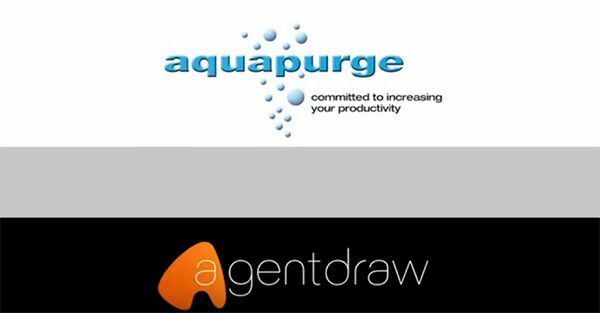 Leading industrial designer and injection moulder Agentdraw is currently reaping several benefits in quality and reduced cost through its use of Aquapurge purging compounds. 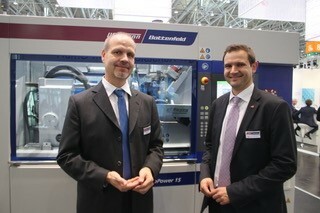 Visitors to the world’s premier annual med-tech supply show in Düsseldorf – Medica Compamed – are becoming accustomed to the smooth and silent running of Wittmann Battenfeld injection moulding for the medical industries. 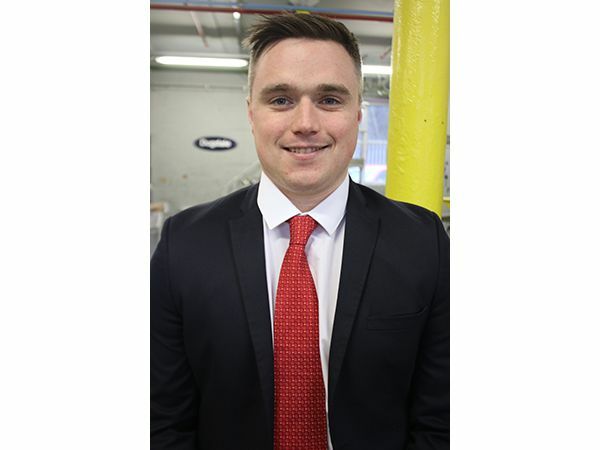 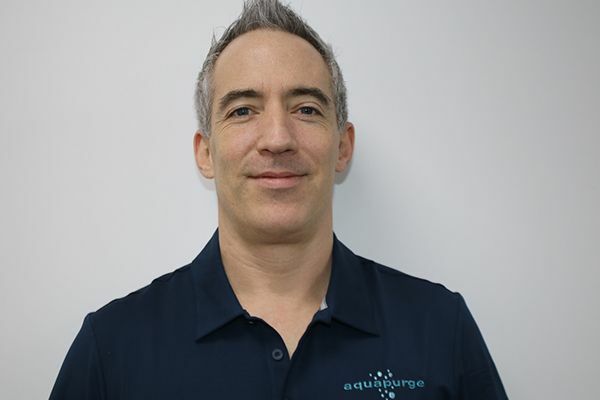 Leading independent PVC compounder Dugdale Ltd has strengthened its technical team with the appointment of Angus Milborne. 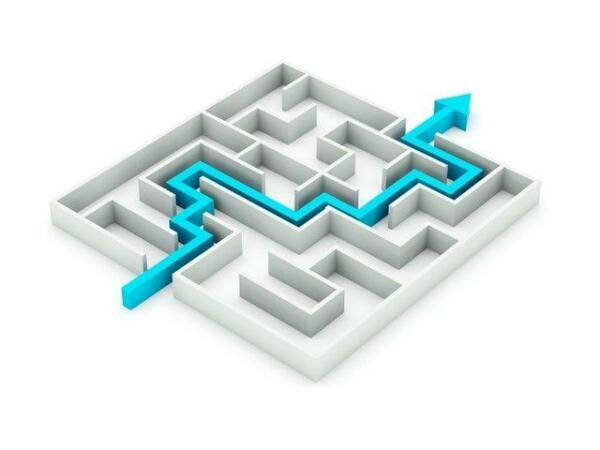 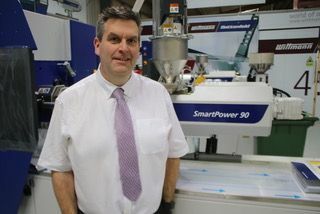 Wittmann Battenfeld (WIBA) UK Service Manager Mark Matthews reports a widening and expansion of the company’s service skill sets this year in order to help put WIBA customers ahead of the technical curve. 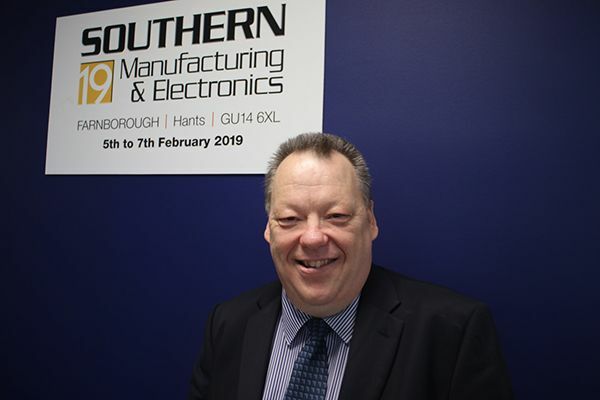 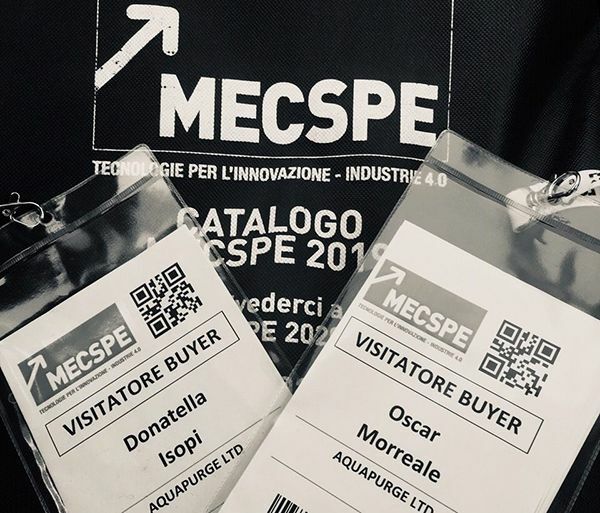 Last week saw leading independent PVC compounder, Dugdale Ltd, taking the temperature of the UK’s Southern Manufacturing exhibition in Farnborough. 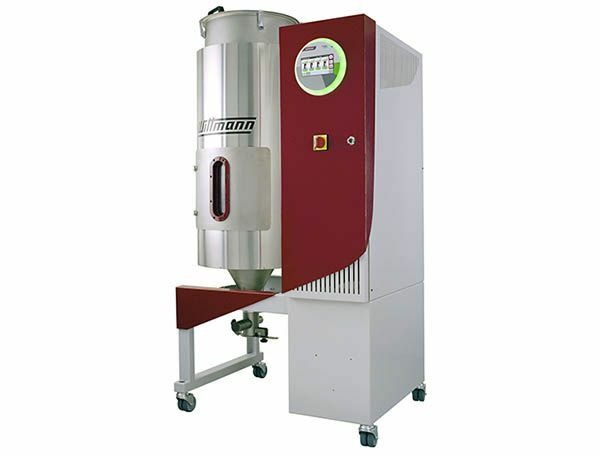 The Wittmann Group continues to expand its materials handling and temperature control production facilities and to increase the scope and capability of the equipment that is produced there.